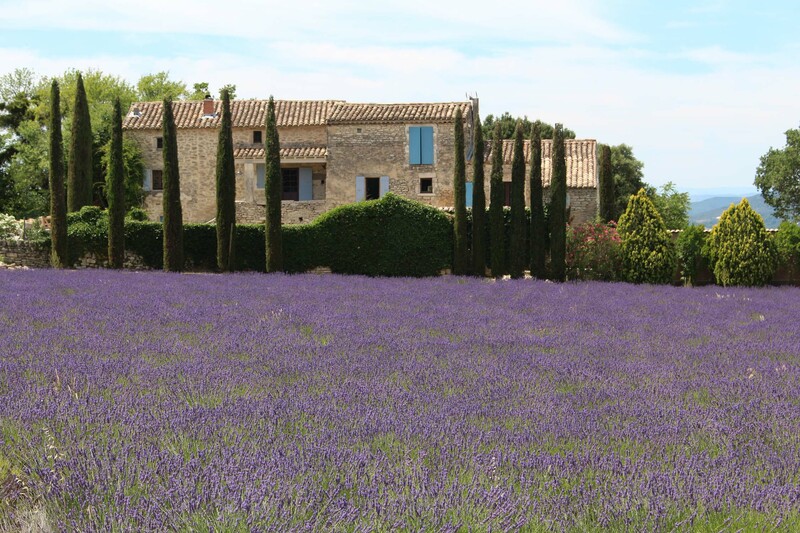 Fields of lavenders in the Drôme Provençale. Here the climate becomes Mediterranean. In scrublands, we hear cicadas and noise of the herds of goats and sheeps.